Beauty is in the eyes of the Creator; Not the beholder. All the contest participants were winners Sunday night. In fact, we all win when we celebrate beauty through God’s eyes. Steve Harvey didn’t get it wrong. He just didn’t get it at all. It’s not his fault however. I actually adore Steve. 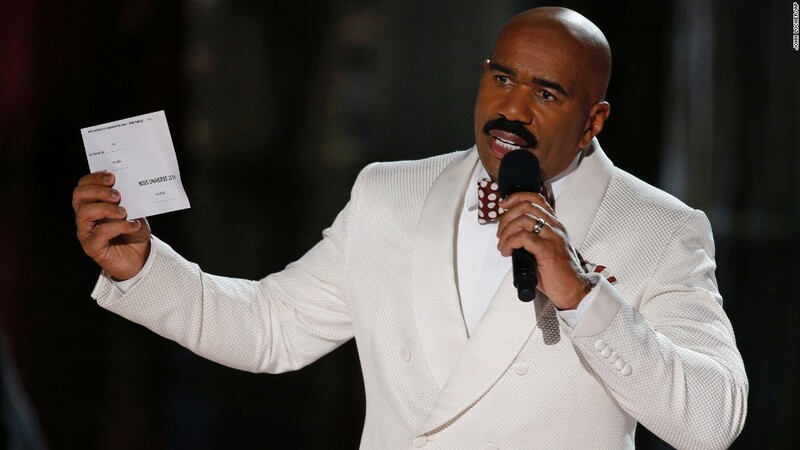 “The host of the Miss Universe pageant, Steve Harvey, made a huge blunder by naming the wrong winner on Sunday night. There is nothing wrong with being fascinated by beauty or even showcasing it. It is what God created. However, the consequences for haphazardly elevating some while subordinating others leads to a loss of the true definition of beauty itself. Beauty pageants should, and can be celebrations. Celebrations of cultures, celebrations of youth, celebrations of physical and spiritual diversity, etc. They shouldn’t be thrones with crowns. Not only pitting one individual against another, but even country against country at times. If anything was revealed by Mr. Harvey’s little faux pax Sunday evening, it should be that we are not very good at assigning beauty. Even with a sophisticated voting system. Beauty has already been assigned by it’s Creator – God.